Sony's latest and greatest has been expected on T-Mobile for a few weeks, but now it's official. 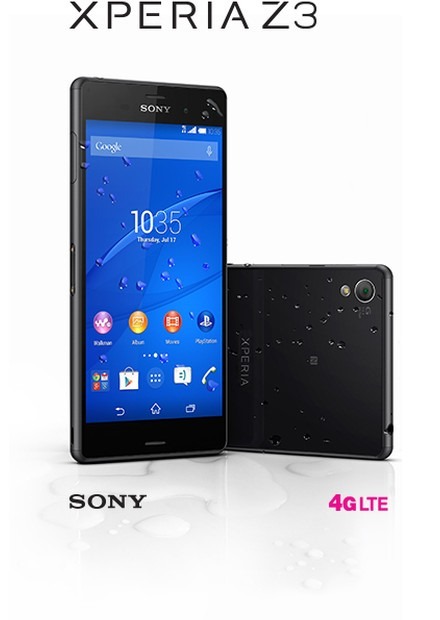 The Xperia Z3 will be available from T-Mobile on October 29th in stores. However, there's an online-only pre-sale kicking off on October 15th, meaning you can get the phone shipped before it's in stores. 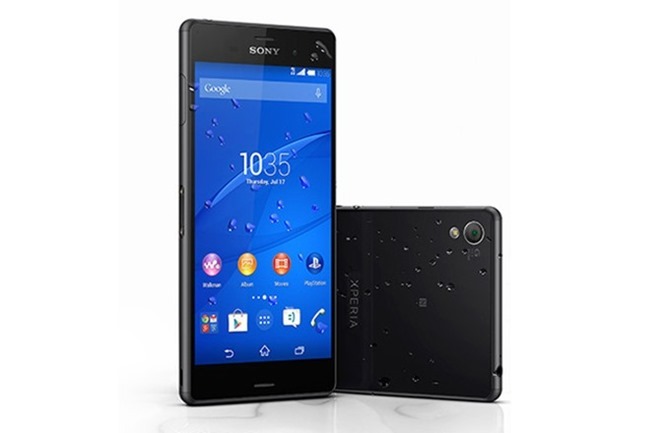 The Xperia Z3 has the same 20.7MP camera most of Sony's recent phones have used, but the other specs are a bit improved with a 5.2-inch 1080p screen, 3100mAh battery, Snapdragon 801, and 3GB of RAM. It's IP68 dust and water-resistant too. You'll also be happy to know this appears to be the standard Z3 design, not like that fake Z2-ish one Verizon is selling. The pricing on this device will be $26.25 per month for 24 months, or $630 if you pay it all at once. Get ready—the fun starts at midnight on October 15th.